A famous American actor who gained his fame for playing Willy Wonka died at the age of 83. Born Jerome Silberman who became known under his pseudonym Gene Wilder died in the USA. 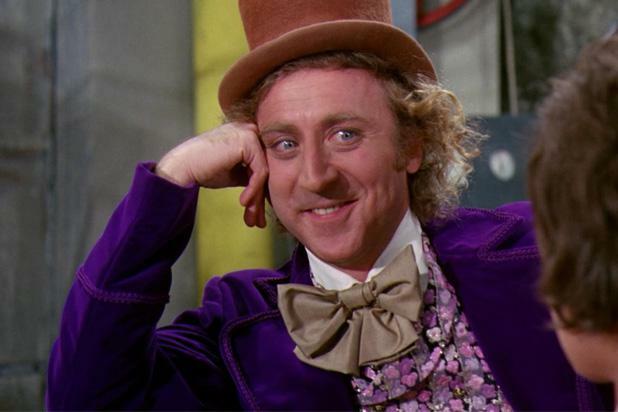 Wilder starred in more than 35 films, including the first film adaptation of Roald Dahl’s book Chocolate Factory (1971) where he played iconic Willy Wonka. The actor died from complications of Alzheimer's disease, according to the local media.